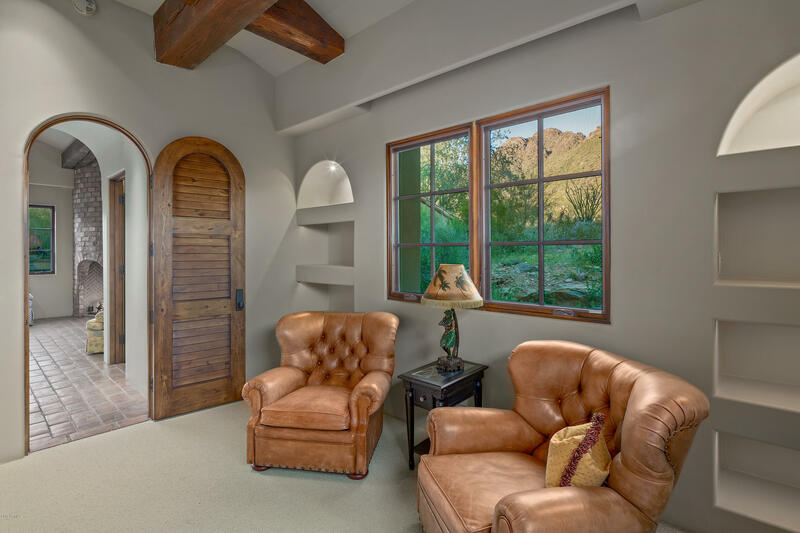 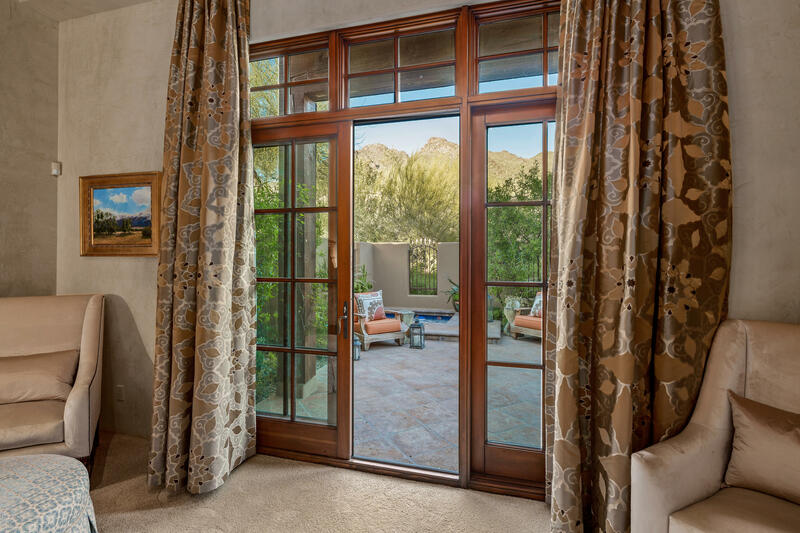 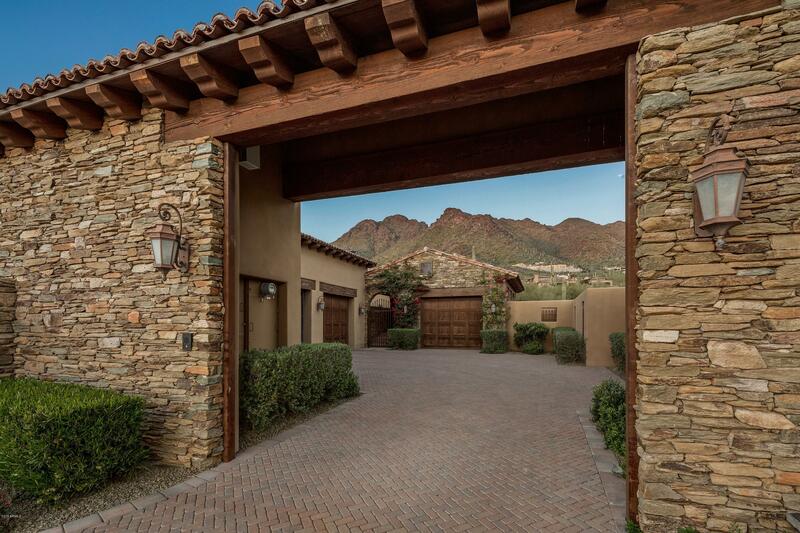 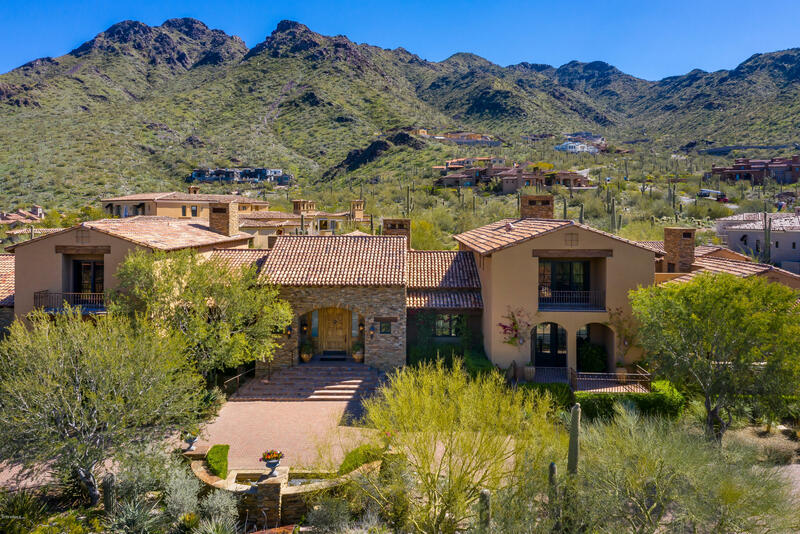 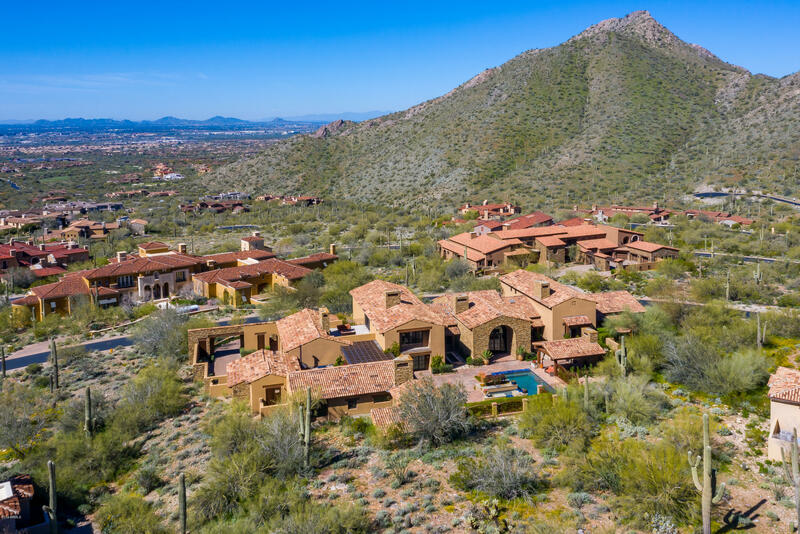 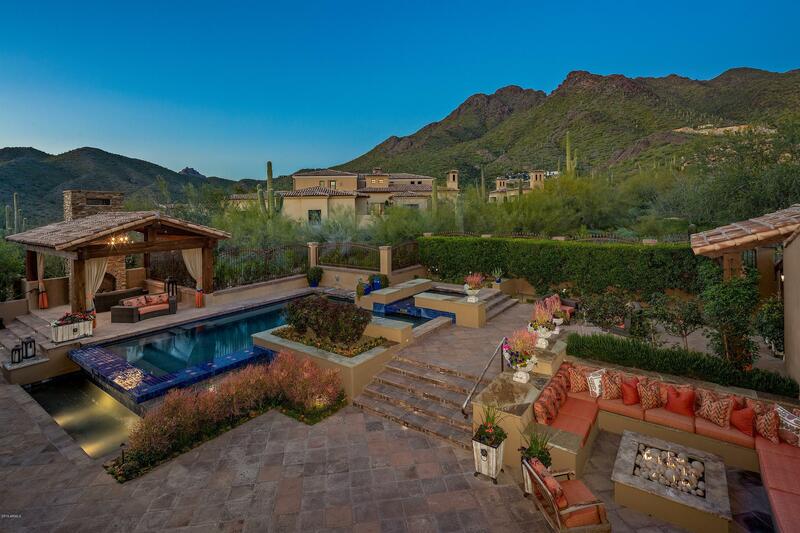 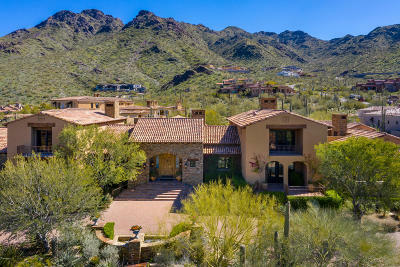 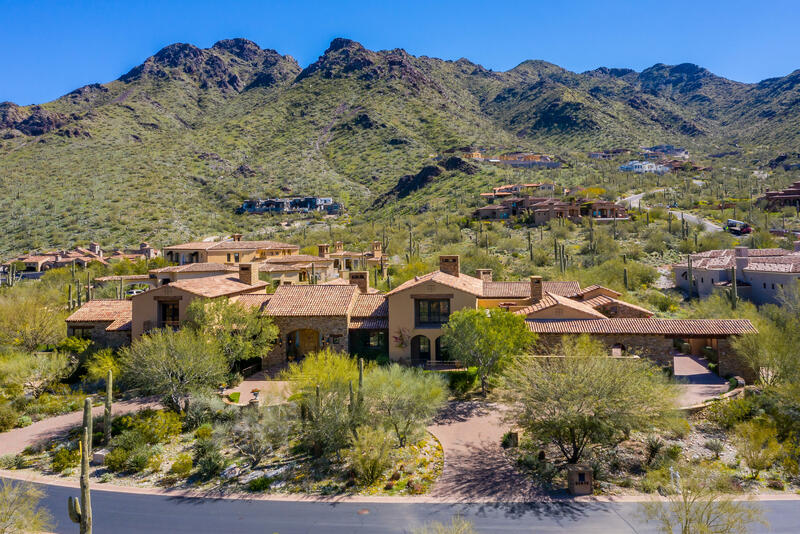 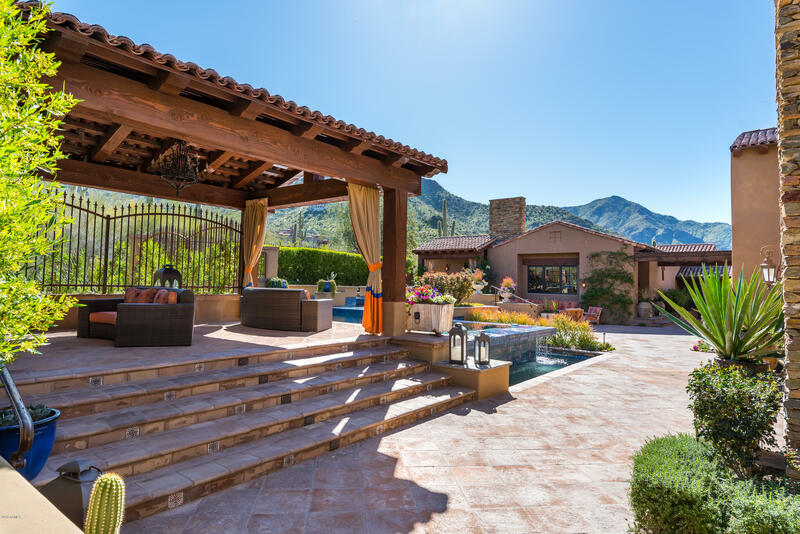 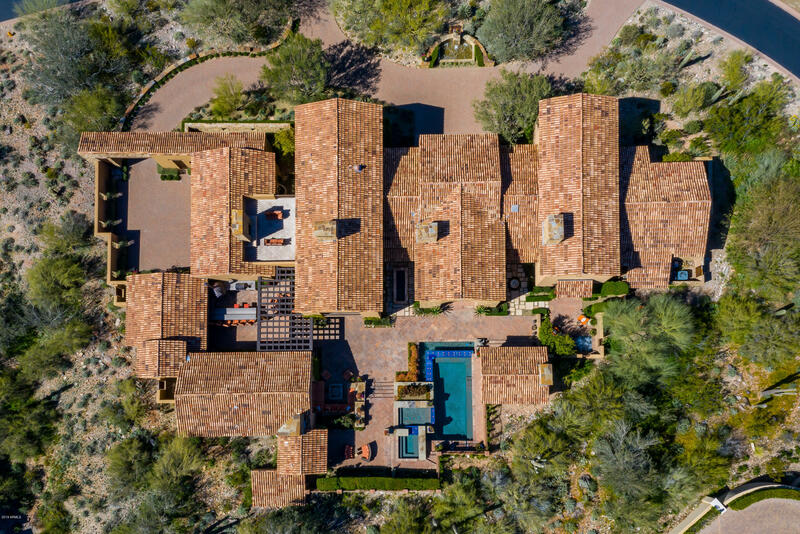 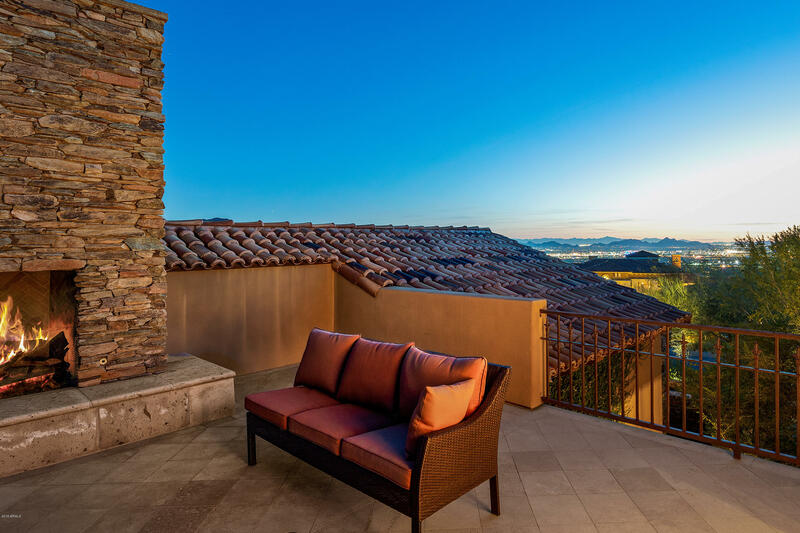 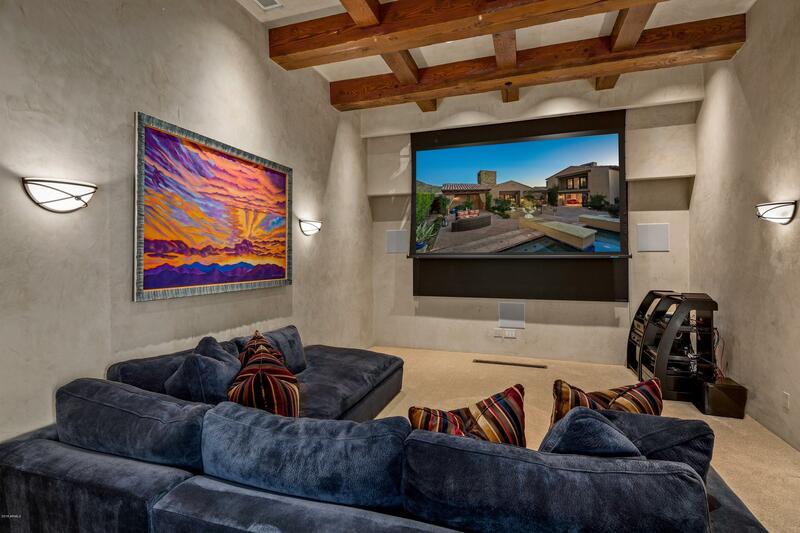 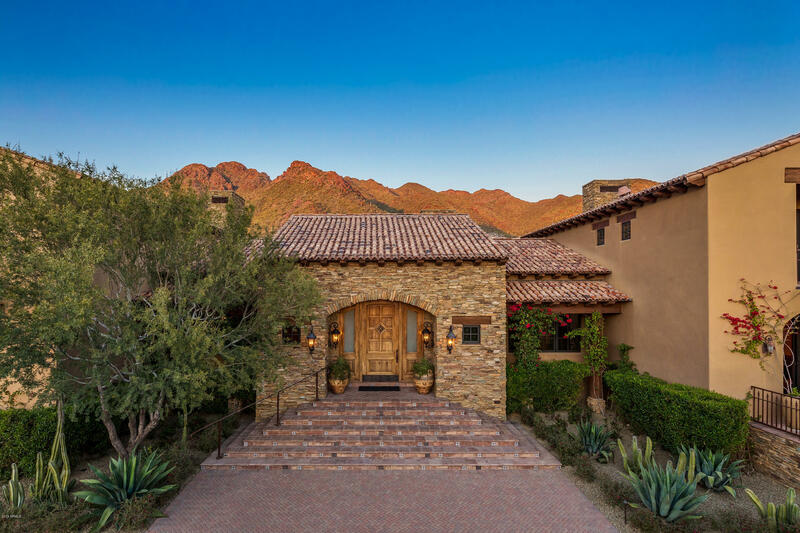 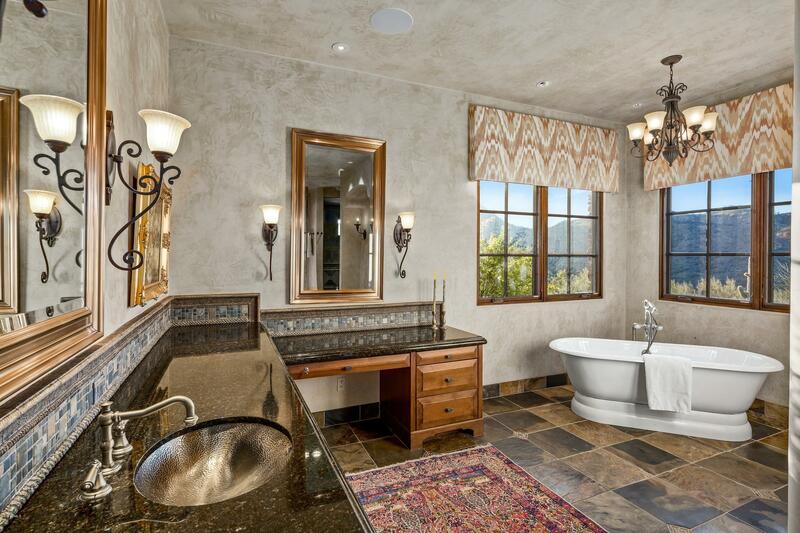 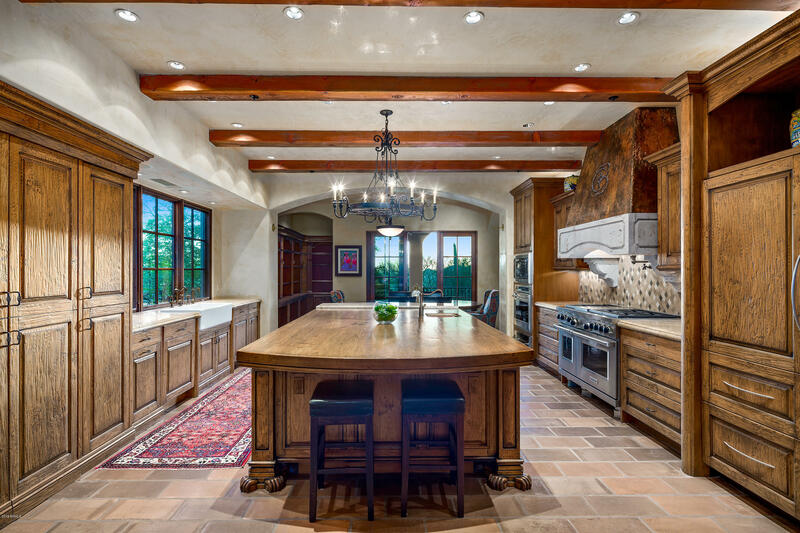 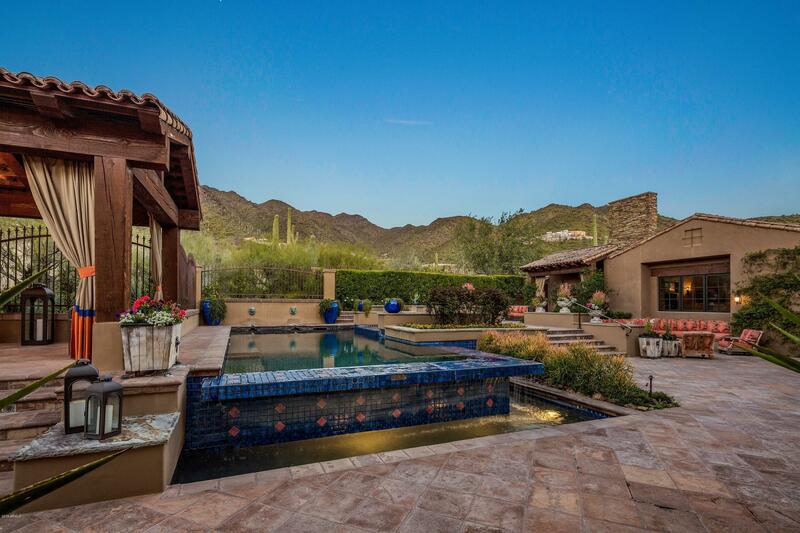 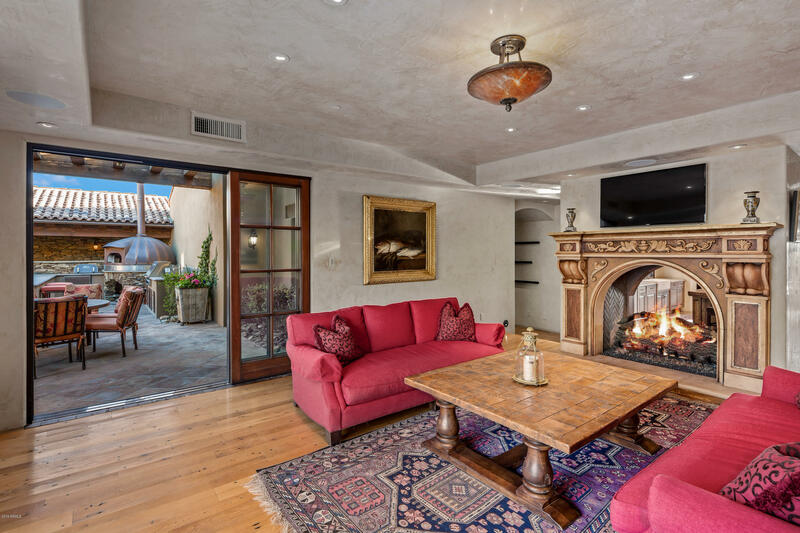 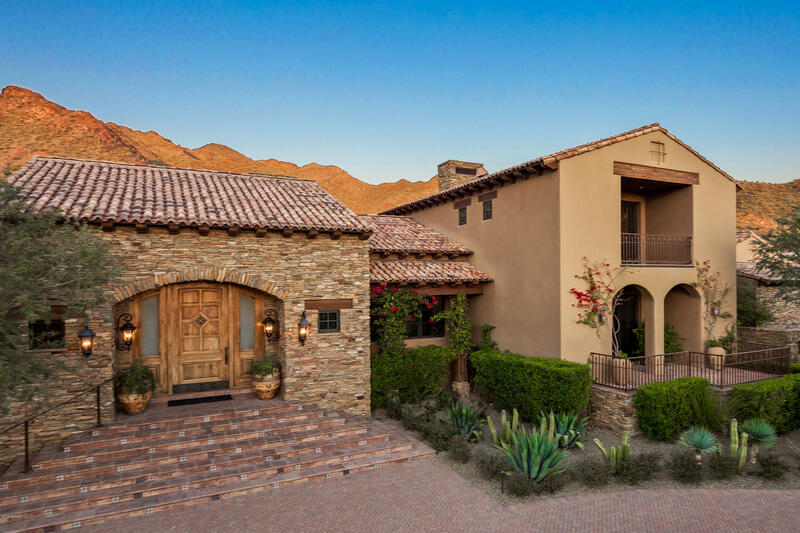 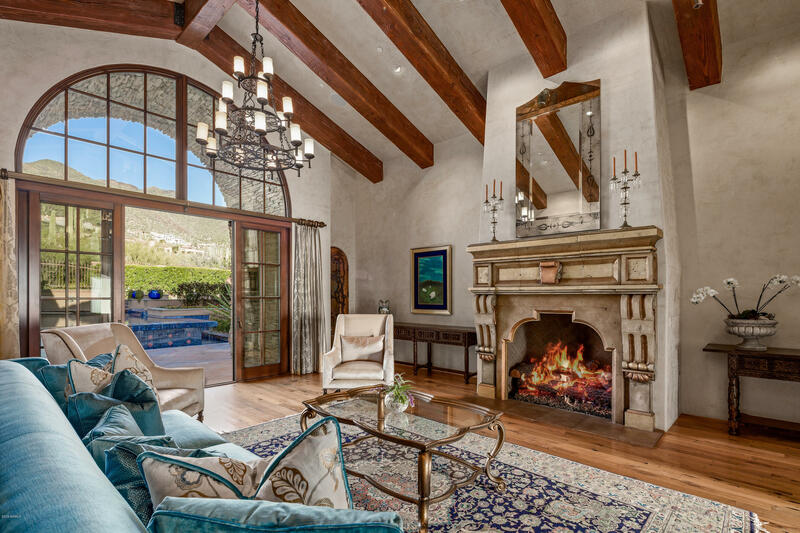 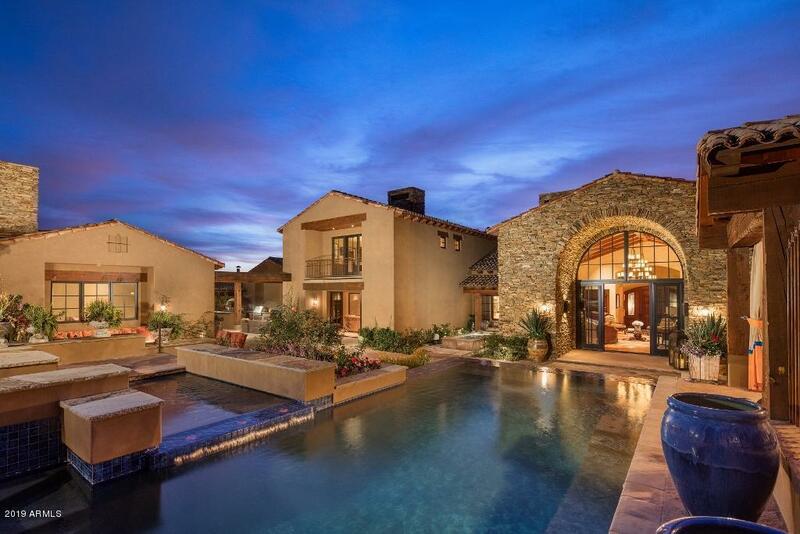 Stunning masterpiece with French and Italian influences boasts unobstructed panoramic mountain & city light views nestled for extreme privacy in Silverleaf's prestigious Upper Canyon. 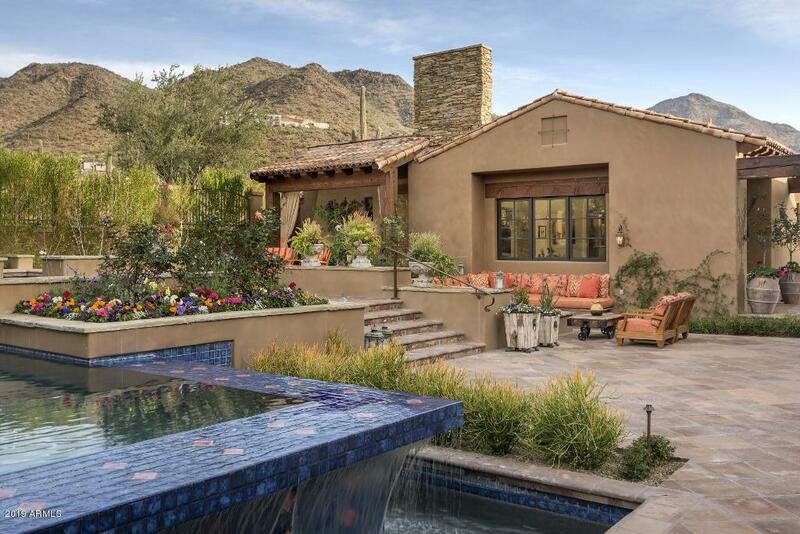 The ultimate entertaining & family home complete with poolside casita has a contemporary elegance that is hard to find today. 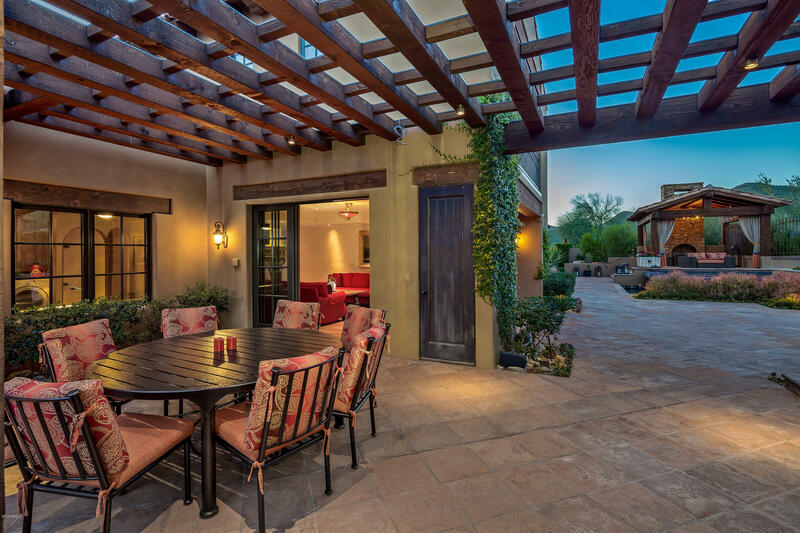 The intelligent floor plan offers superior quality with fluid living spaces that flow onto the spacious patios offering multiple conversation areas. 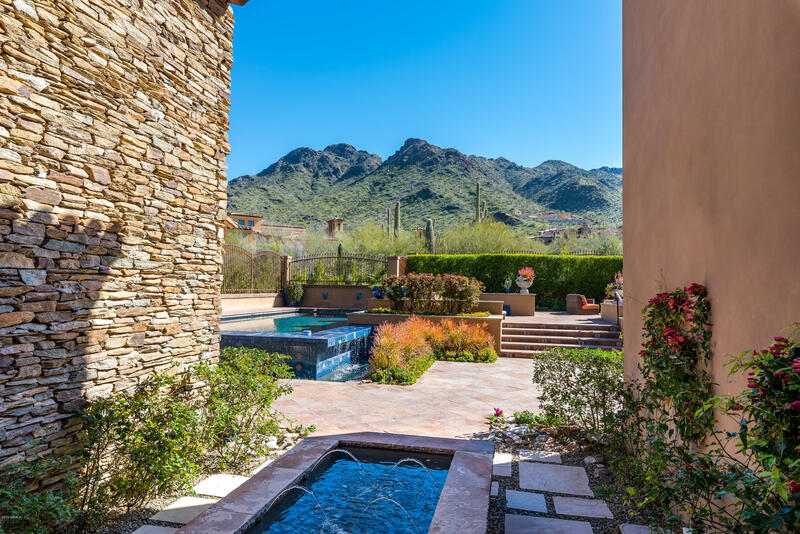 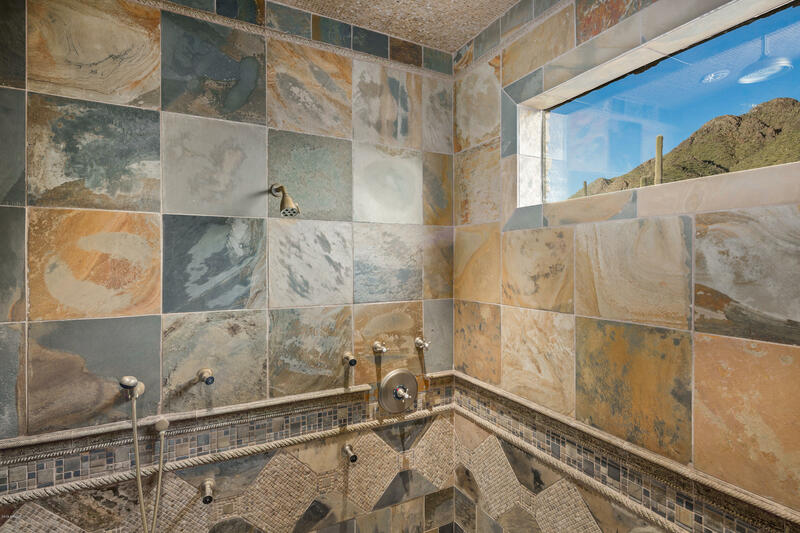 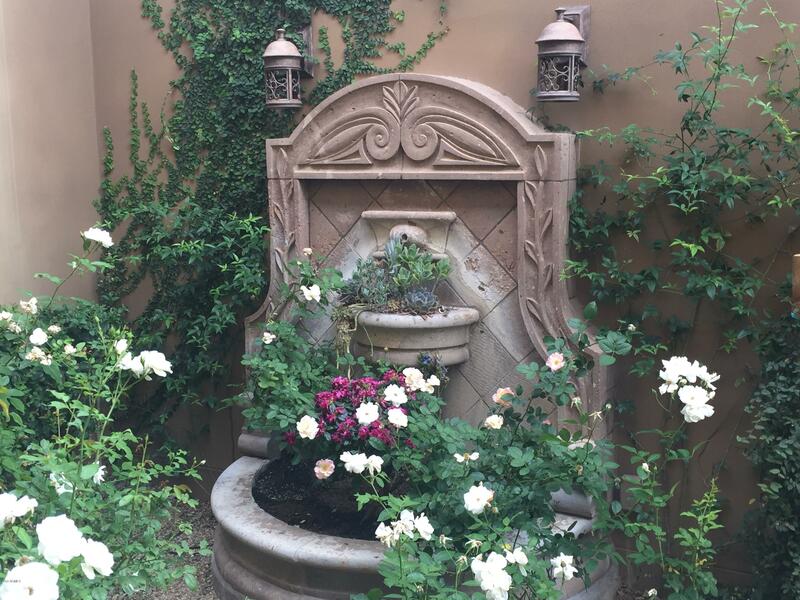 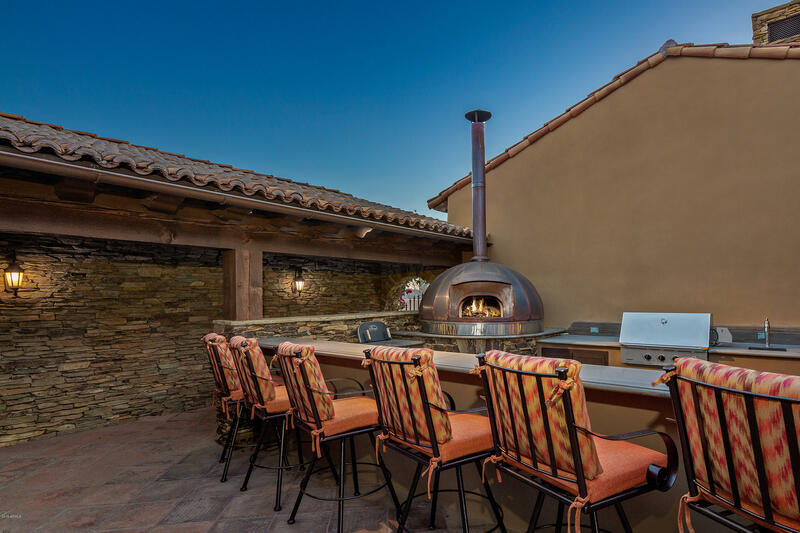 The triple tier negative edge waterfall pool & dual spas center the patio graced w/ roses & jasmine framing the picture perfect setting complete with outdoor kitchen & pizza oven. 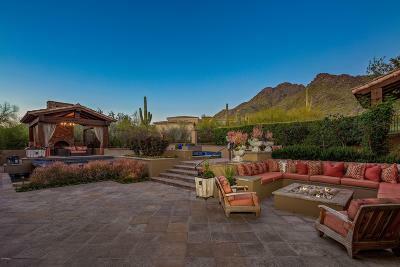 Firepit lounge & fireside cabana are perfect for star gazing. 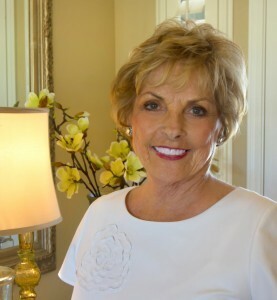 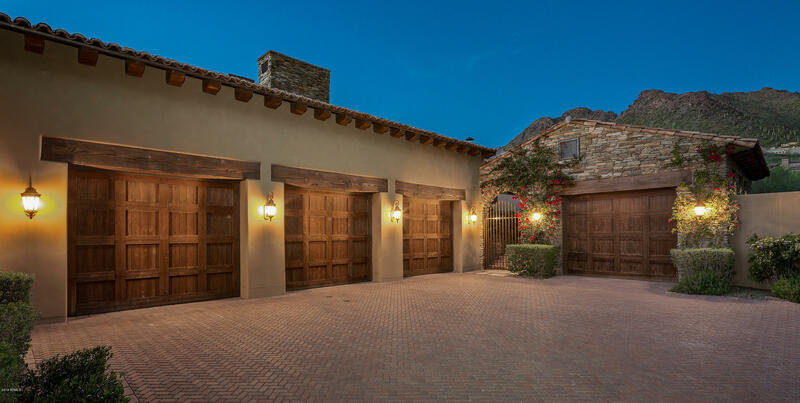 The award winning architect & builder created this timeless estate to last the test of time. 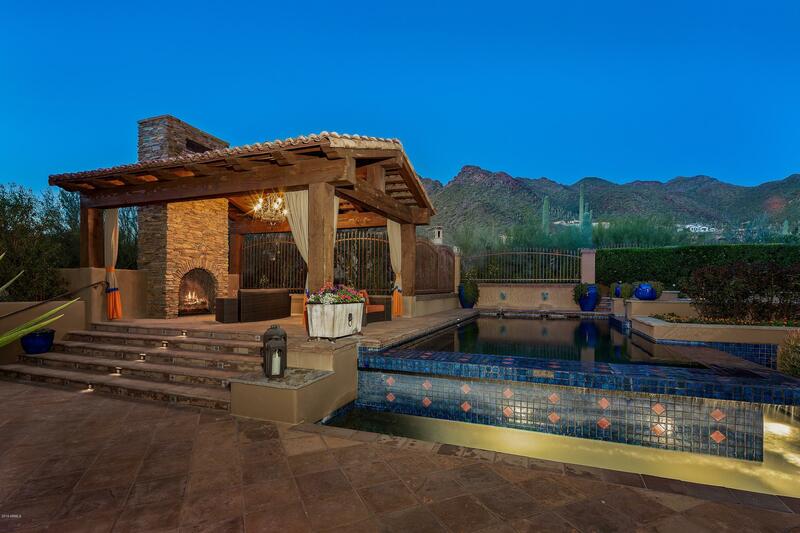 Camelback Mountain views while city lights dazzle below. 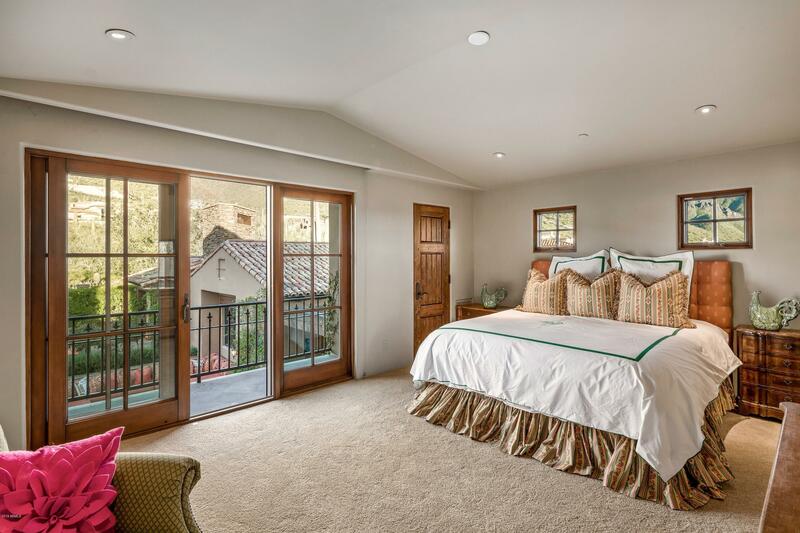 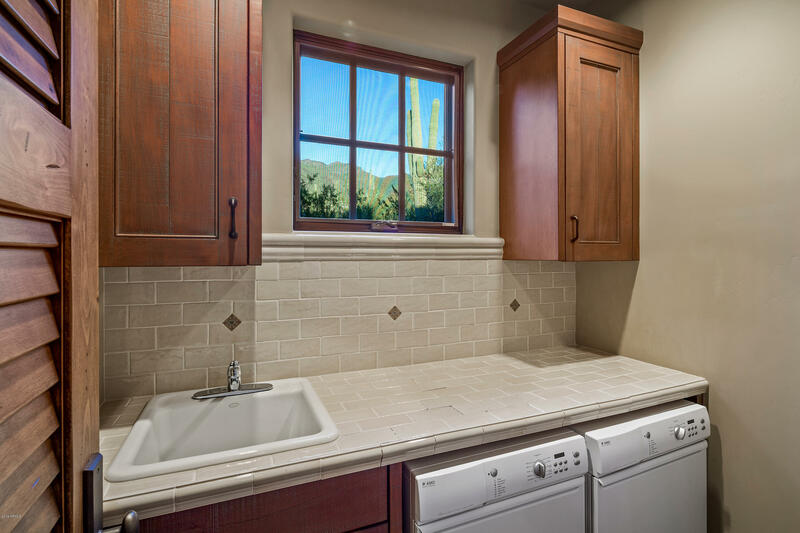 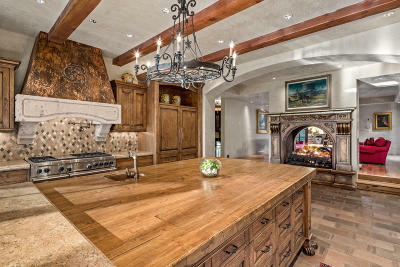 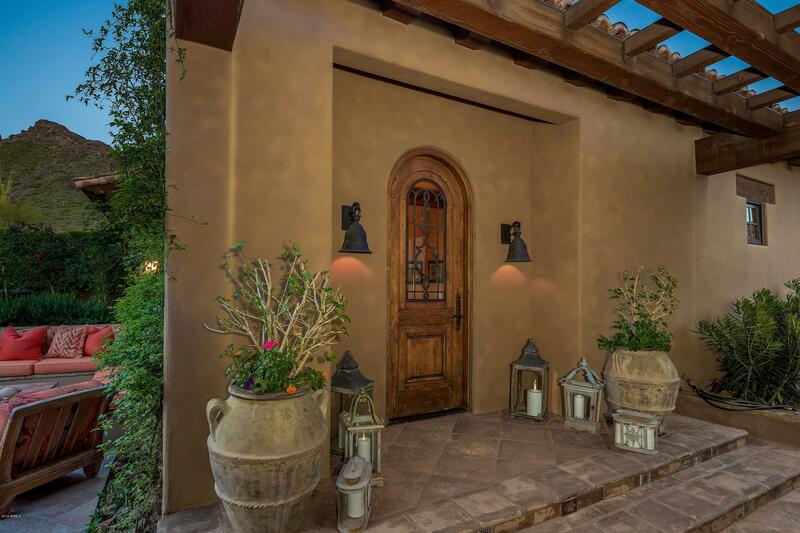 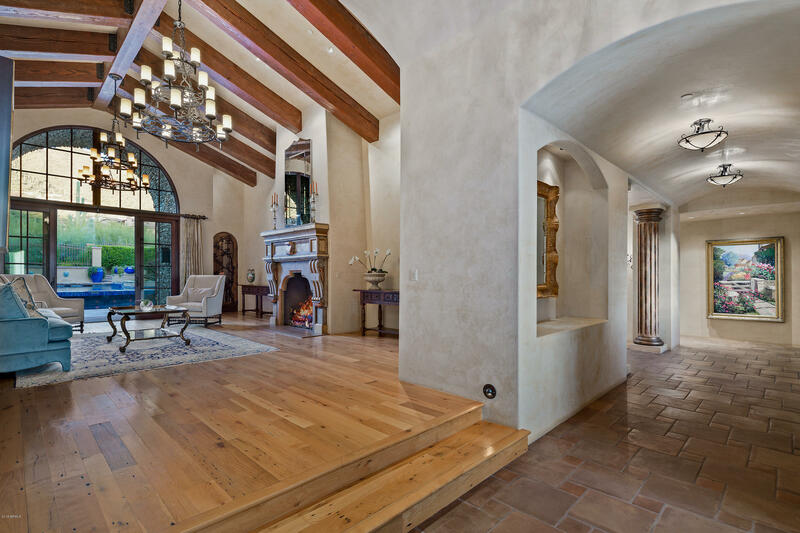 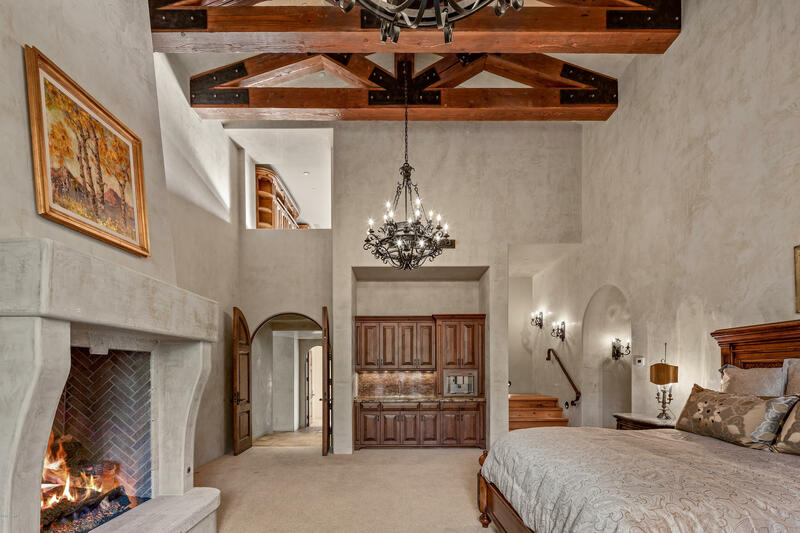 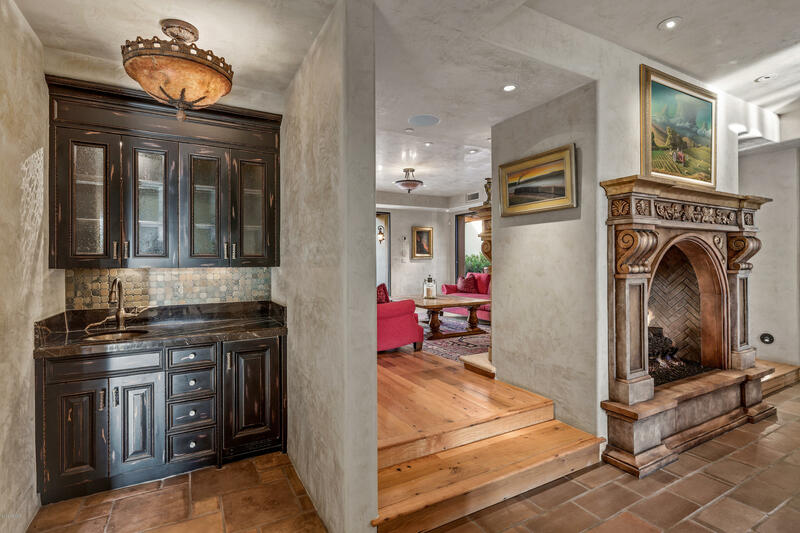 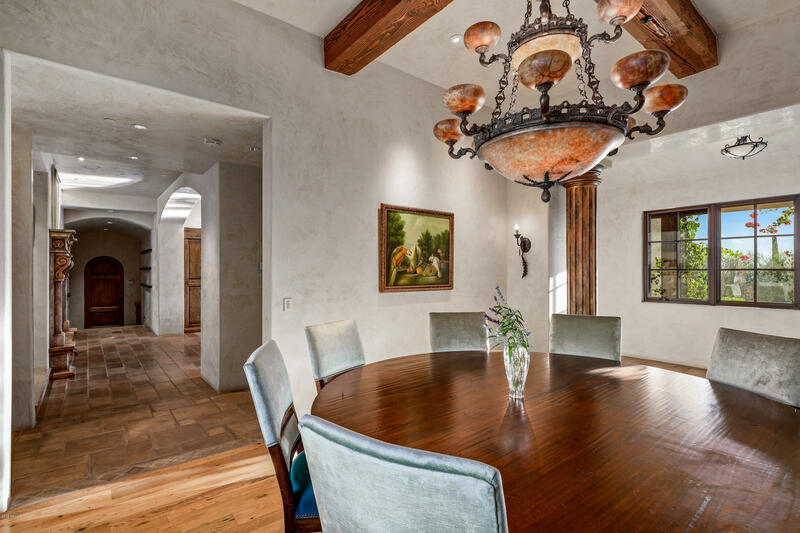 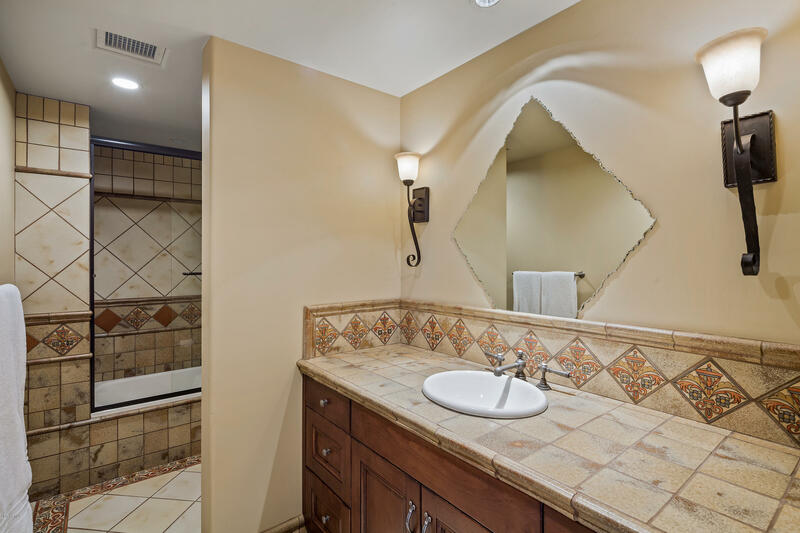 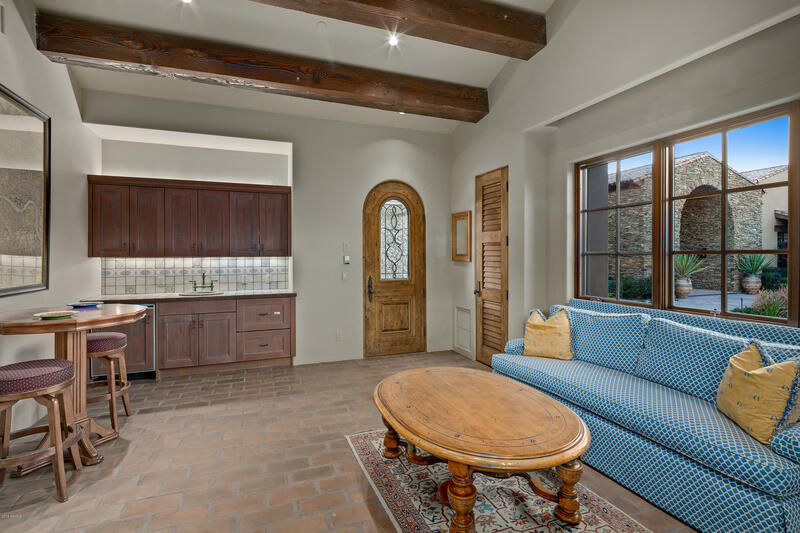 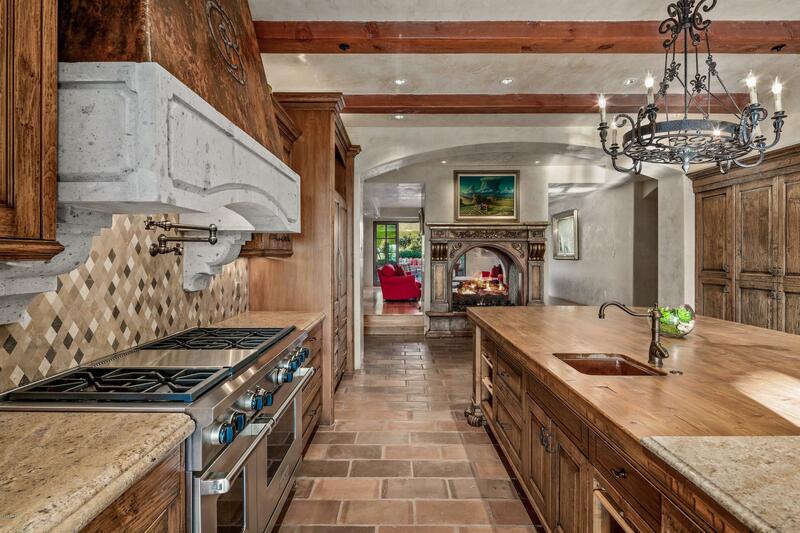 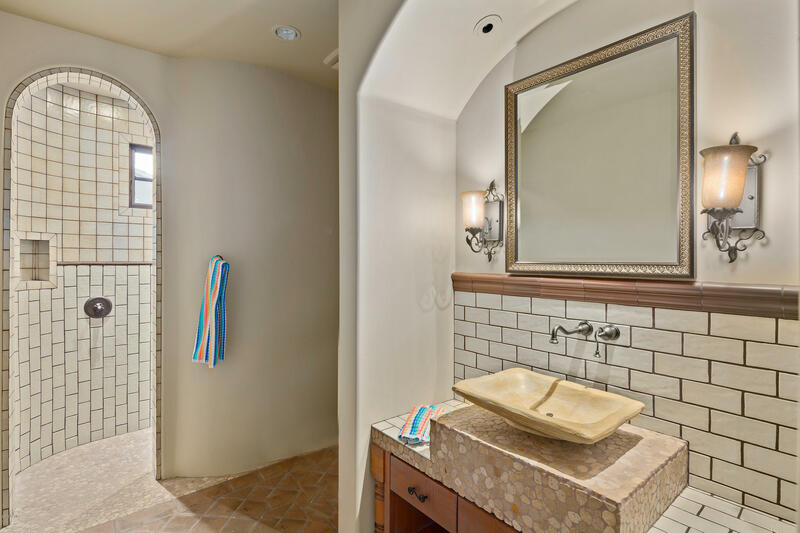 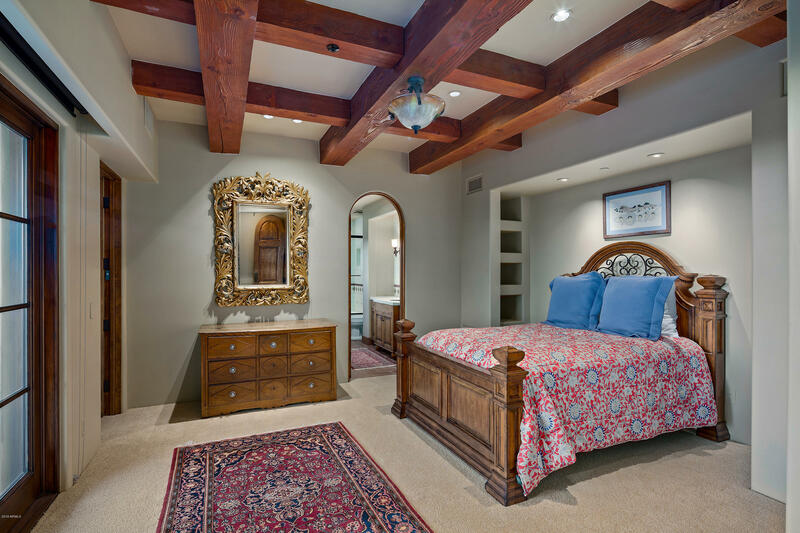 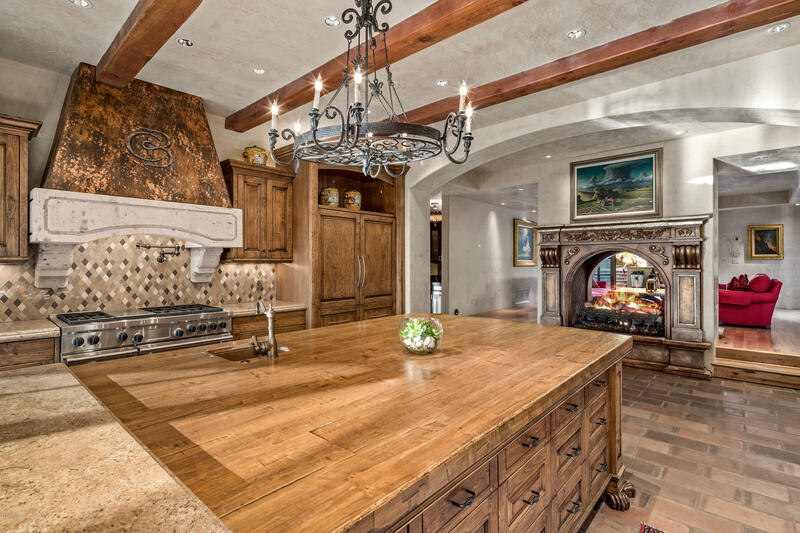 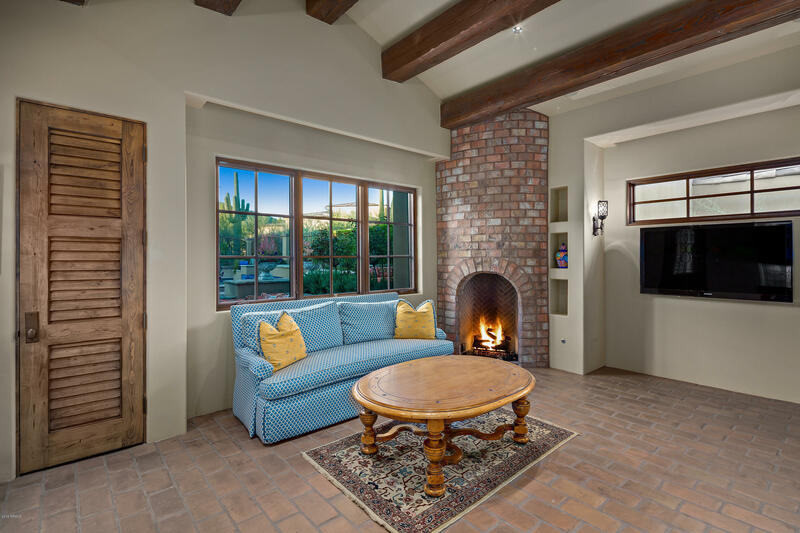 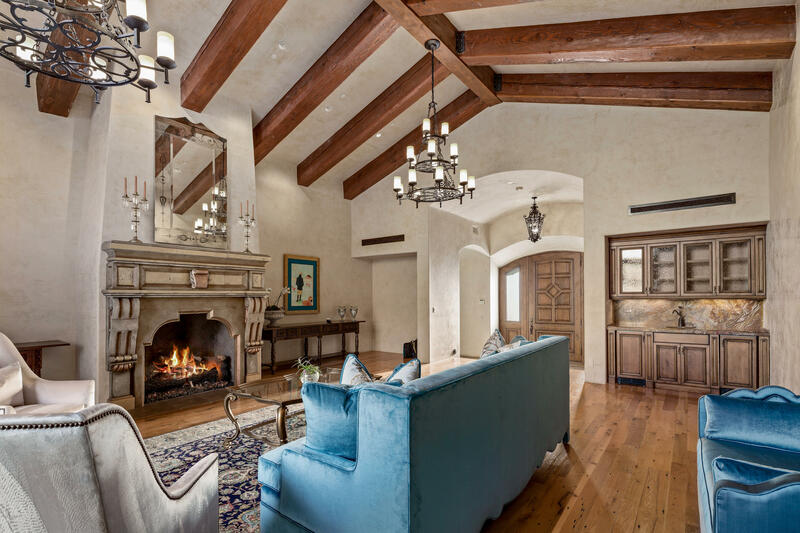 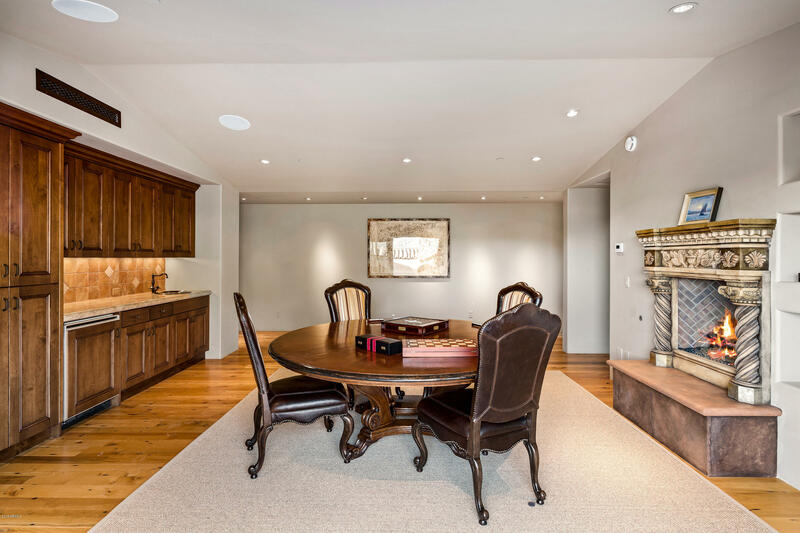 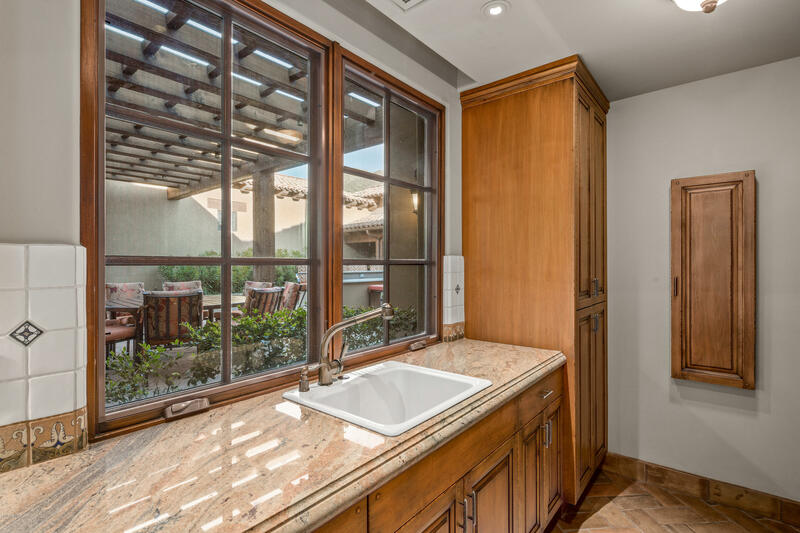 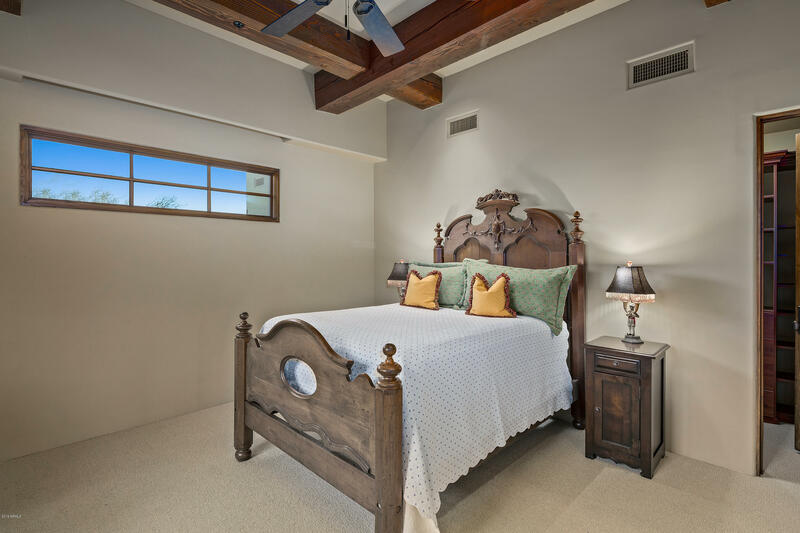 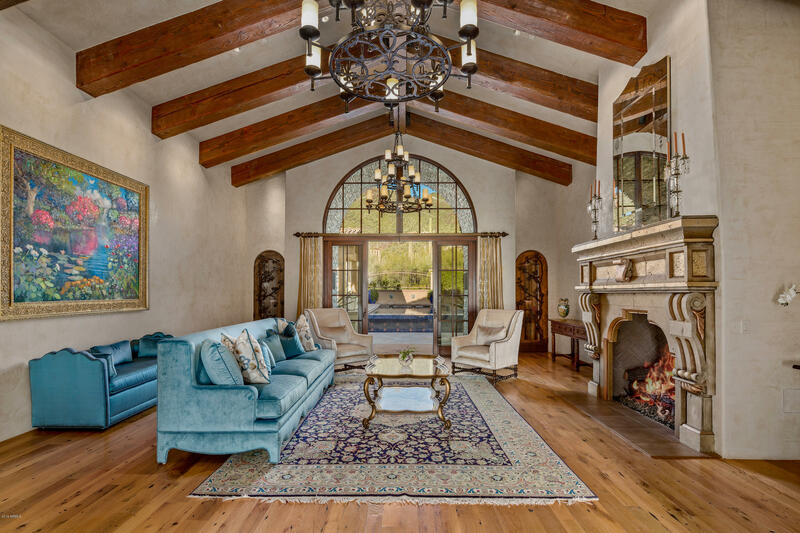 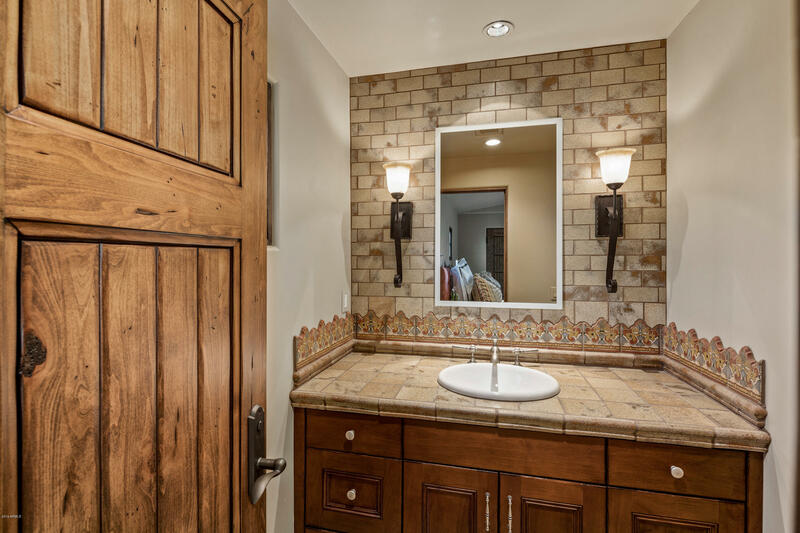 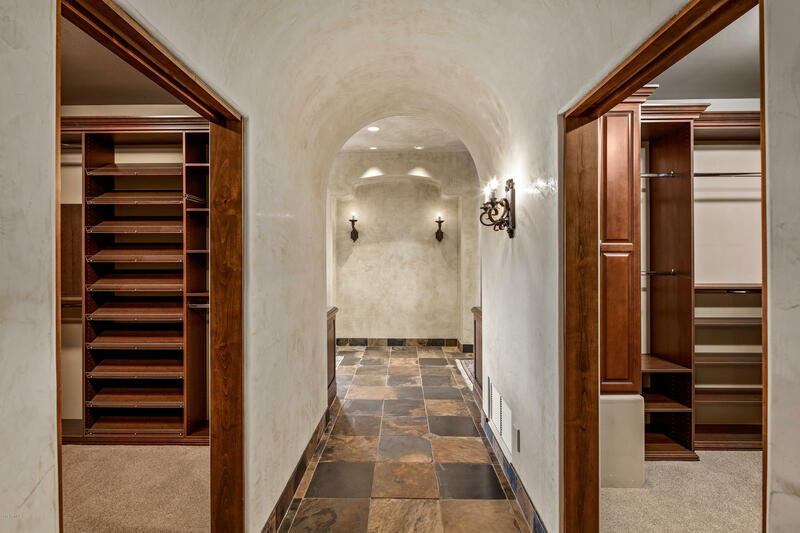 Finishes include Maganese Imported Saltillo, reclaimed oak wood floors & Canterra stone. 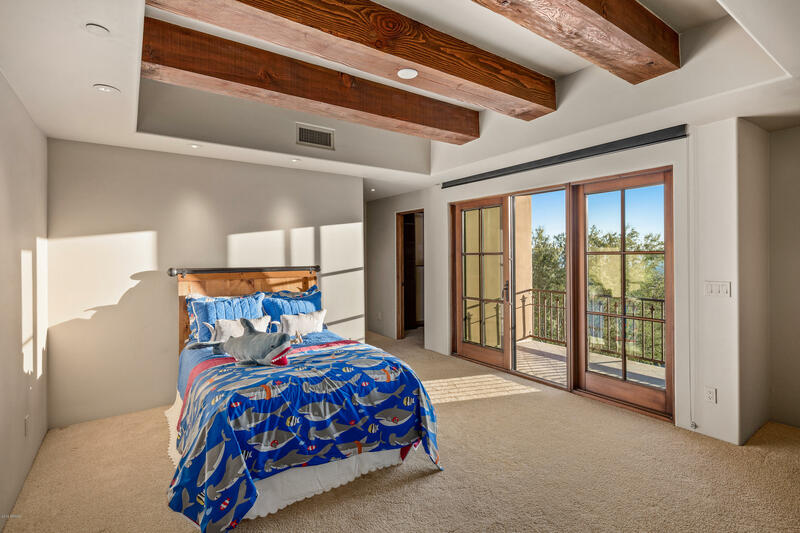 Please see features sheet in Documents Section.